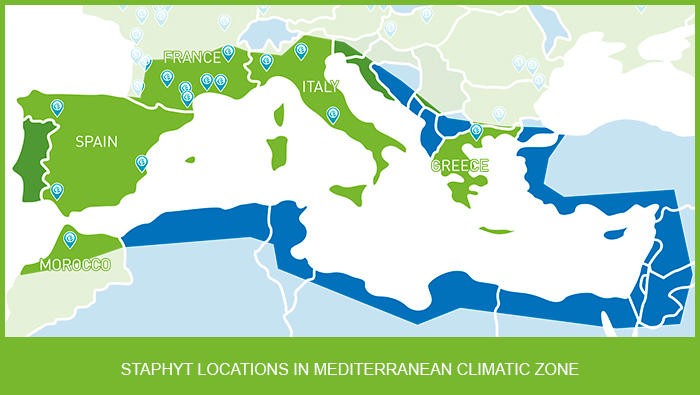 Thanks to a network of 15 experimental stations in Southern France, Spain, Italy, Greece and more recently Morocco, Staphyt is able to test your products, substances and varieties on a wide range of crops. 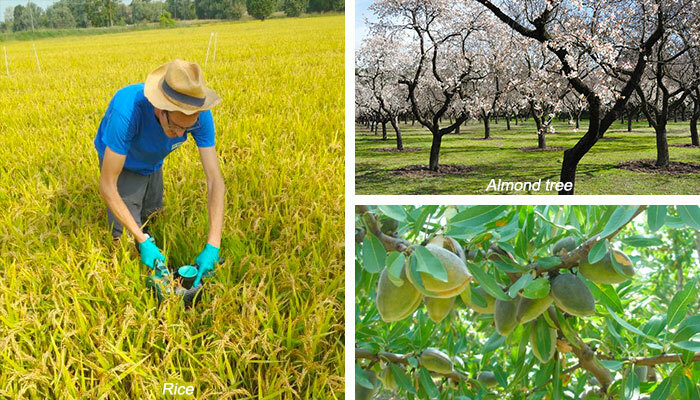 Our team of agronomists can take charge of your phytosanitary trials and provide you with the necessary quality data for your national or pan-European development and registration programs. In March 2018, Staphyt opened its first phytosanitary experimental station in Meknes – Morocco. Located in a region rich in water resources – thanks to important hydroagricultural infrastructures – Meknes agricultural basin is made up of fertile soils enabling the growth of various high added value crops. The first phytosanitary trials will be in place as early as April 2018. The administrative procedures for obtaining the GEP approval are underway in Morocco and Staphyt will be able to offer certified trials during 2018. The manager of the Meknes experimental station is Ahmed FALLAH, an agronomist who has worked with Staphyt for 3 years at one of our stations in France. Vegetable crops : onion, garlic, carrot, potato, melon, watermelon, tomato, pepper, eggplant, zucchini, lettuce, artichoke, asparagus, etc. We have opened a third GEP experimental station in Asti – Piedmont region, it will complement the scope of the Verona (Veneto region) and Aprilia (Lazio region) sites, which are both GEP and GLP certified by the Italian authorities. 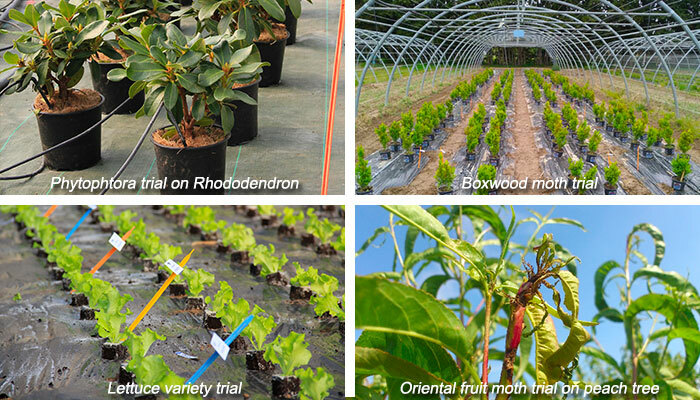 In Piedmont, the first spring trials are in place. Fungicide trials on vine and wheat, biostimulant tests on corn and many other trials are managed by our teams. We remain strongly established in Spain with 3 experimental stations and, with the support of partners, we are able to offer you coverage of the whole territory. 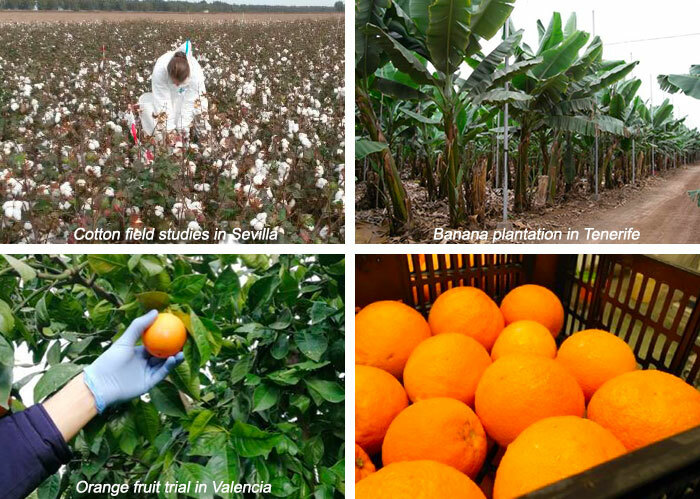 Our base in Gines (Sevilla), gives you access to more than 50 different crops. Valencia is the citrus, rize and vegetable region, trials on these crops are widely practiced. Our station in the Leon area of Spain is in the northern mountainous region, allowing the setting up of later trials. 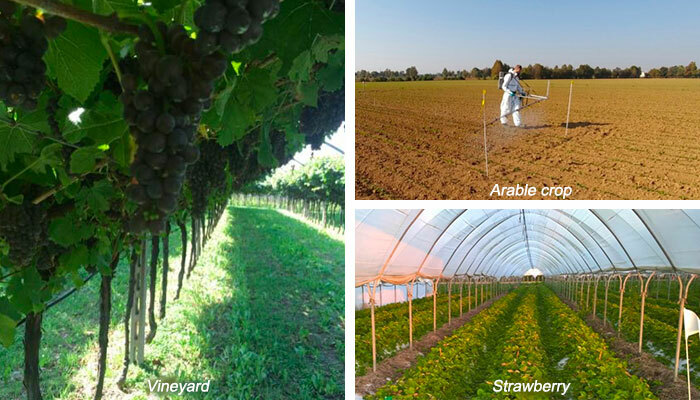 Thanks to the diversity of Staphyt facilities in the South of France, we can conduct efficacy and selectivity trials using all types of products, whether conventional or biological, on specialized crops, vine, arboriculture, cereals, potatoes, etc. Biological Field studies can be implemented, not only, on our own plots and platforms but also with our network of partner farmers. For example, in the vineyard, you can test your fungicides on dedicated platforms, with the option of being misted with artificial contaminations. 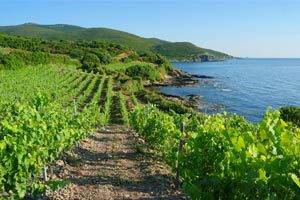 More than 500 plots are offered on different varieties, Grenache, Carignan, Chenin, Merlot.